DETROIT (AP) The Michigan Department of Transportation said $384 million in track improvements have led to faster train speeds and reduced travel times to Chicago. The Amtrak Wolverine route, which runs from Detroit to Chicago, has reduced transit time by 20 minutes, said Michael Frezell, a department spokesman. The Blue Water route, which runs from Port Huron to Chicago, has been reduced by about seven minutes, he said. Travel between Detroit and Chicago can take four to five hours. 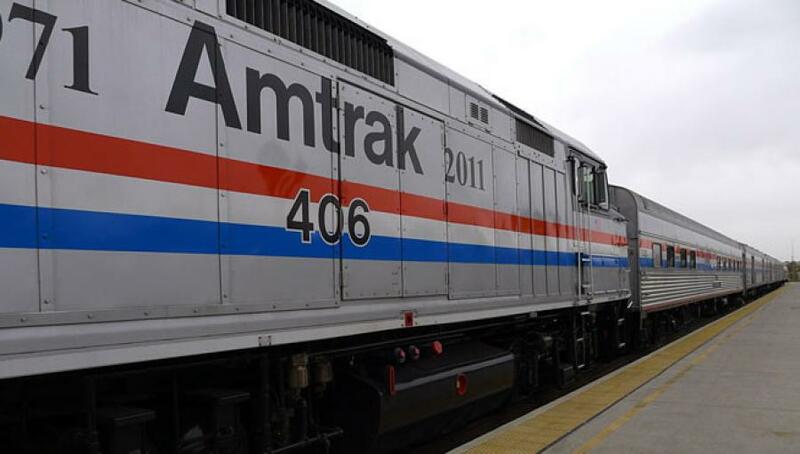 The new Amtrak schedule with improved times began Jan 22. Construction work began in 2012. Improvements included replacing worn tracks, smoothing out curves, upgrading railroad crossings for increased safety, improving train communications and raising maximum speeds in certain areas. “It means safer, dependable and faster travel for the rider,” Frezell said. Michigan received $347 million in federal funding from the American Recovery and Reinvestment Act and High-Speed Intercity Passenger Rail Program. The state provided the remaining $37.5 million. Positive train control and new locomotives are planned to be implemented later this year, and will likely reduce travel times even further. The technology would allow for the maximum train speed to rise from 79 mph to 110 mph in certain portions of the track. “Positive train control is a computer system that can take control of the [train] in the event that the engineer may be going too fast,' Frezell said. Improvements to portions of the track not owned by the Transportation Department have also helped reduce travel times, Frezell said.